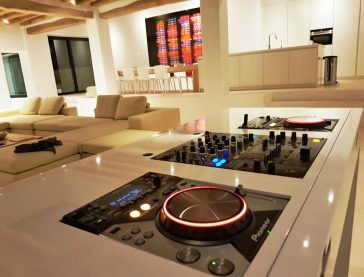 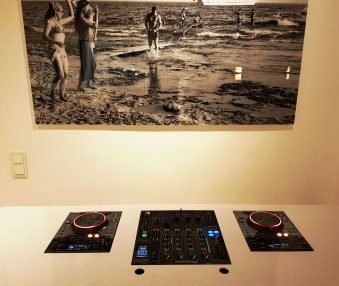 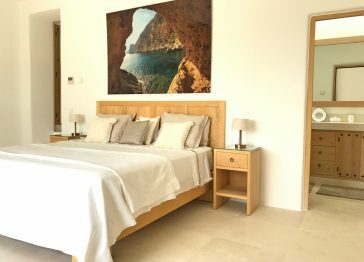 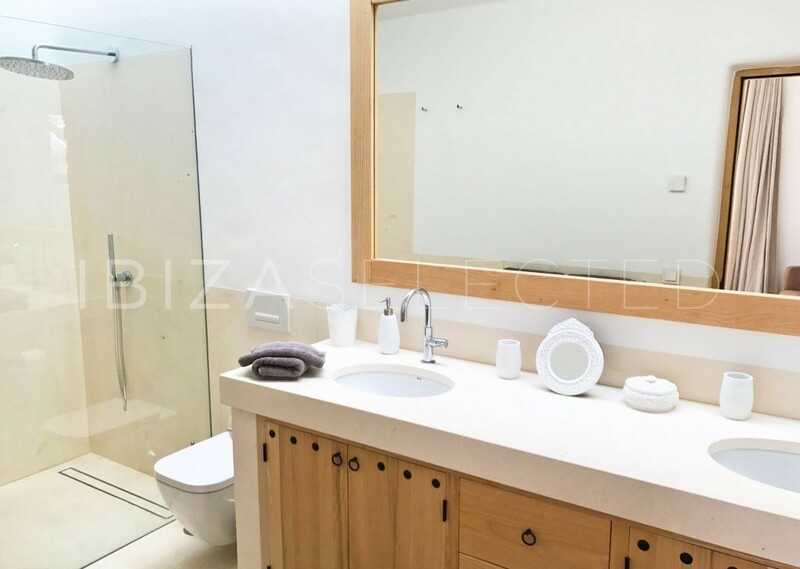 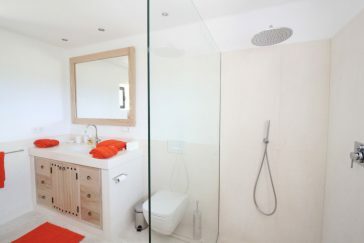 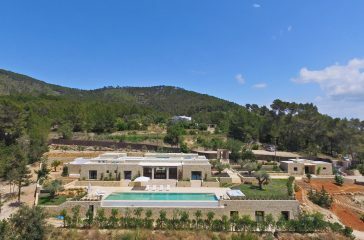 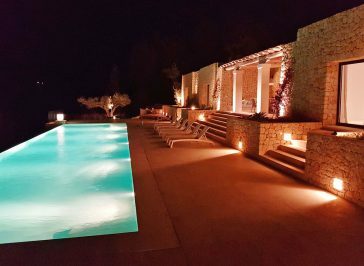 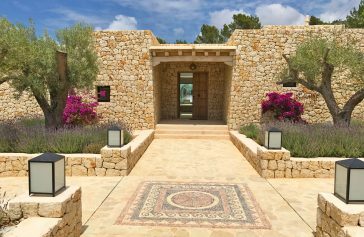 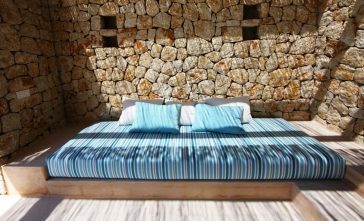 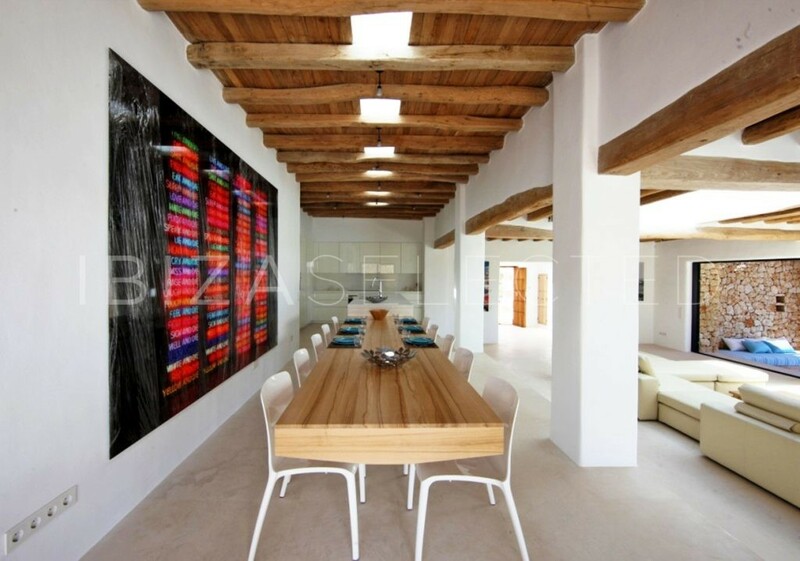 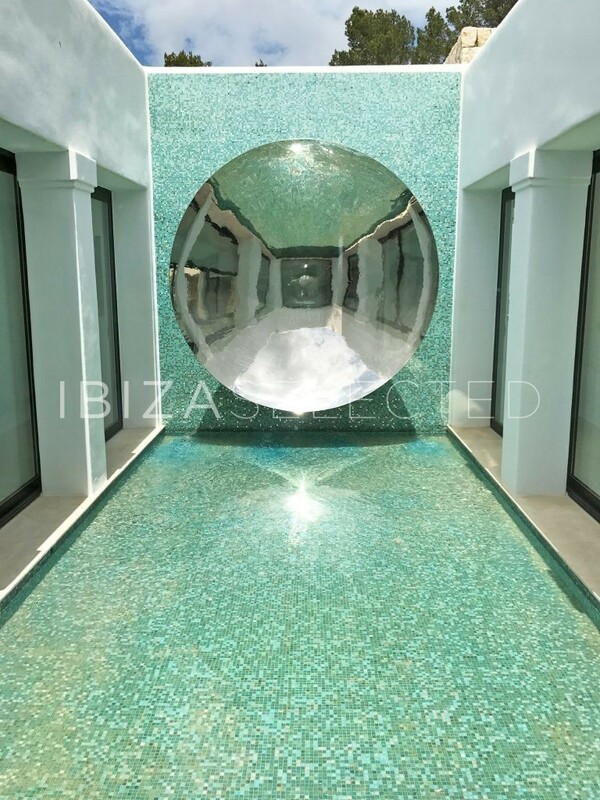 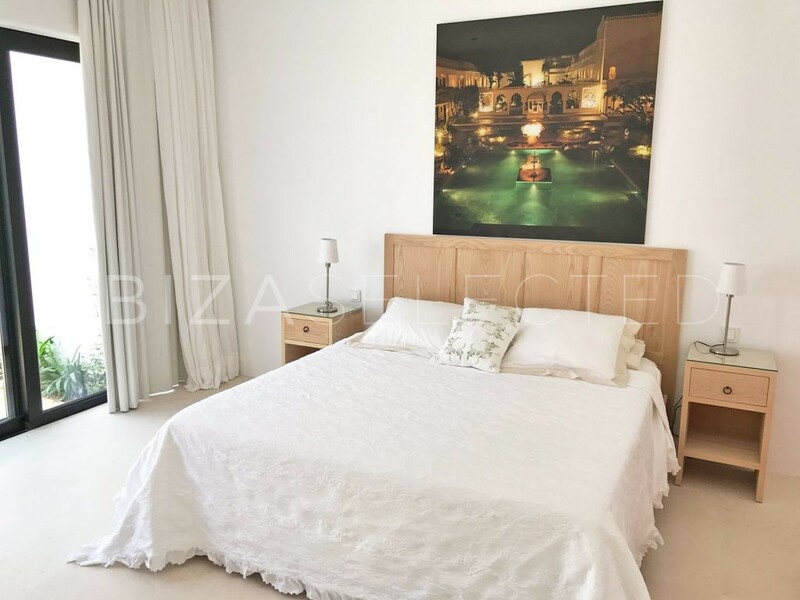 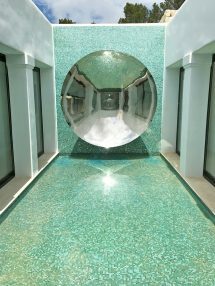 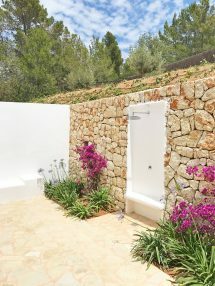 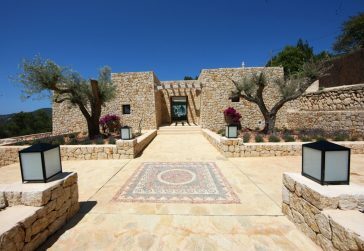 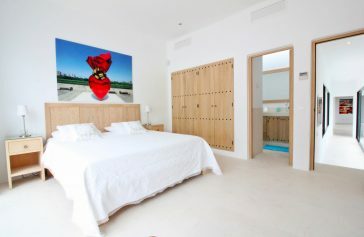 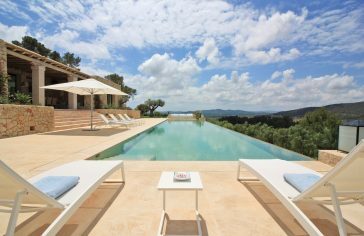 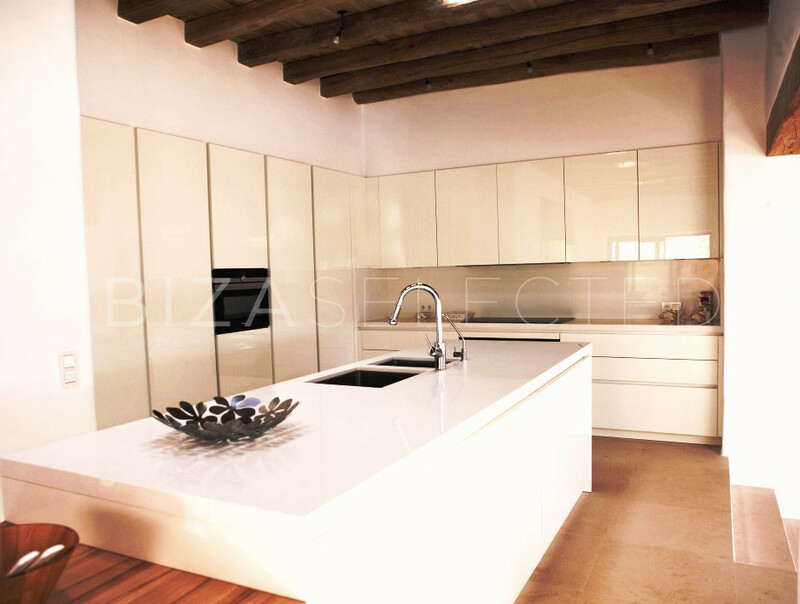 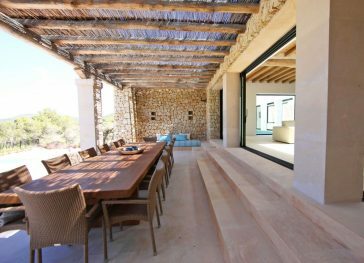 Built exclusively and in the original design of Blakstad, this villa offers luxury, comfort and the typical Ibiza style. 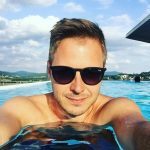 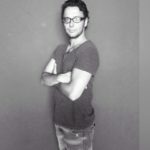 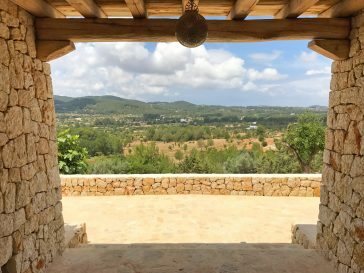 The fantastic view of the surrounding countryside is particularly impressive, the area between Ibiza and Sant Joan is beautiful and the most natural part of the island. 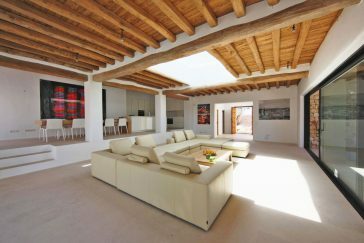 The interior and terrace area is freshly kept and very generously cut. 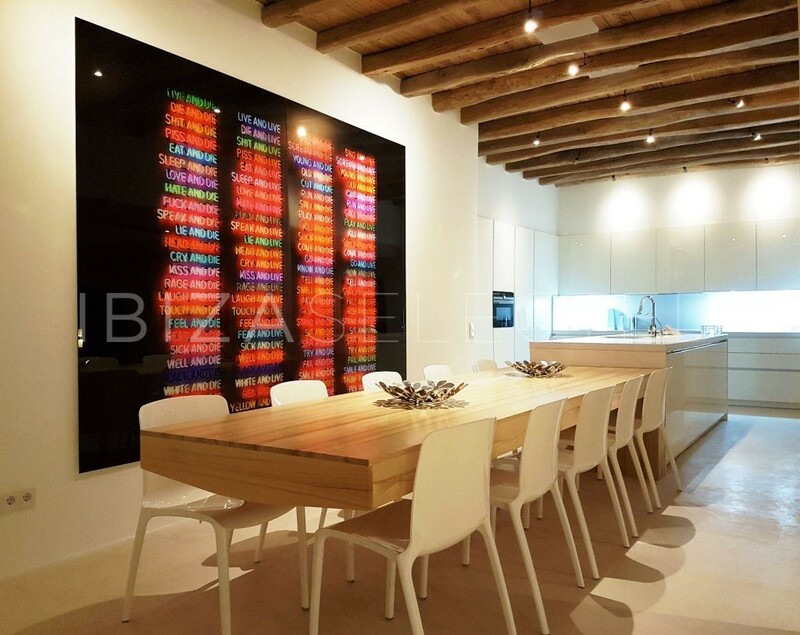 The combination of modern architecture with the traditional ibicancan style makes this villa very special. 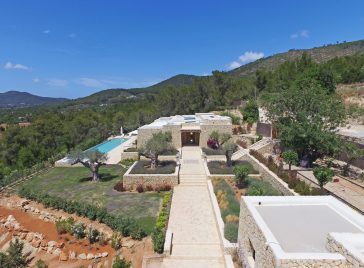 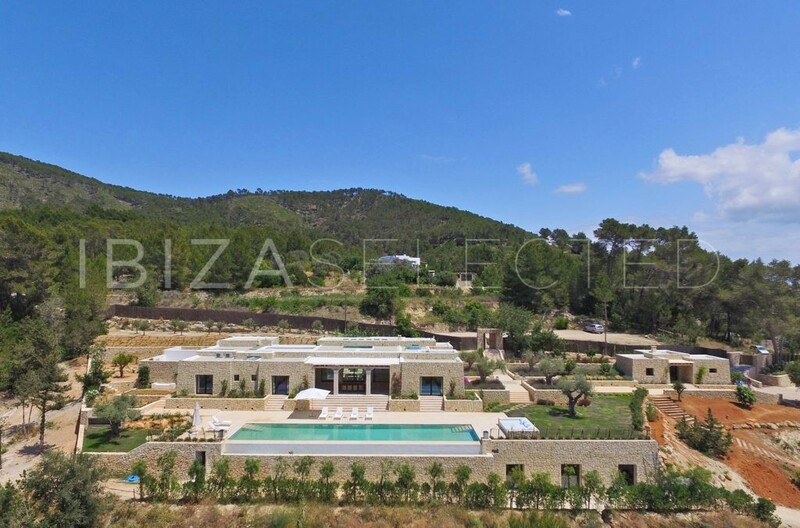 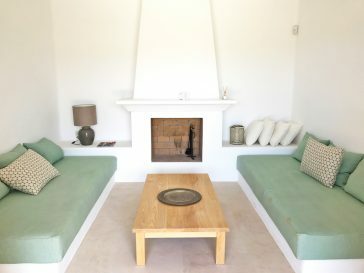 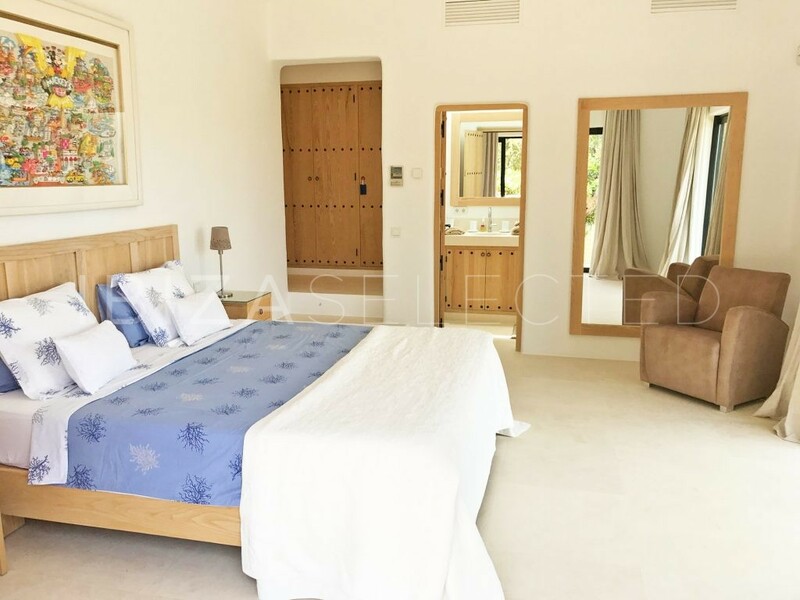 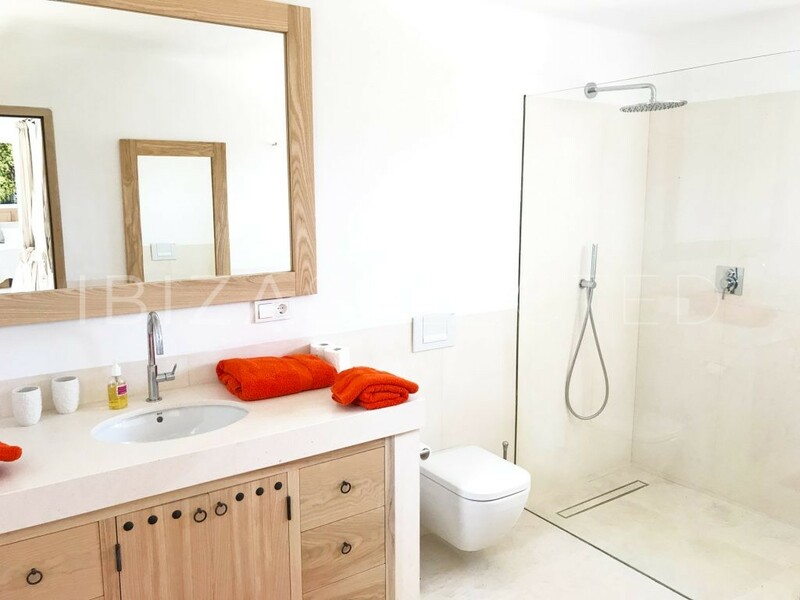 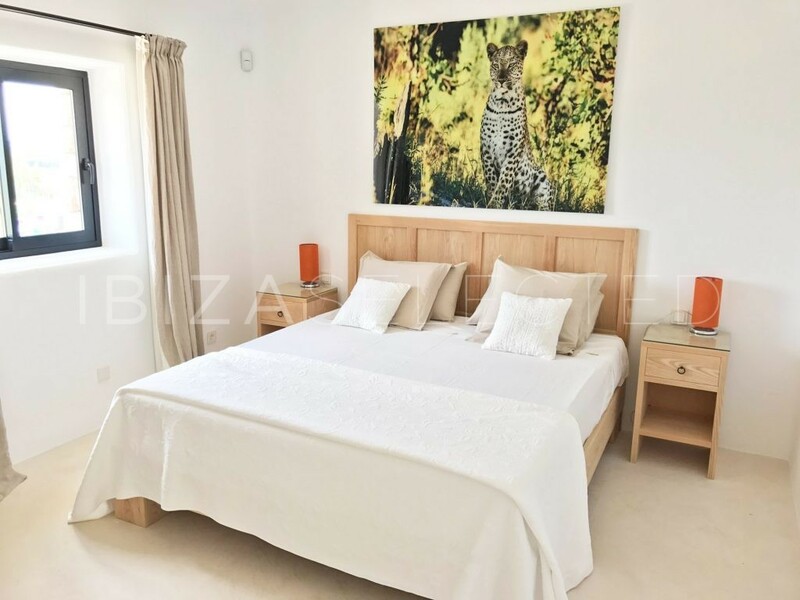 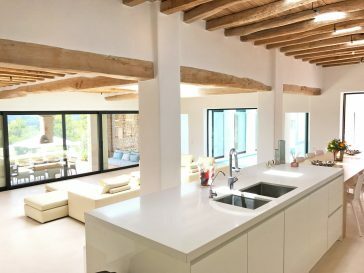 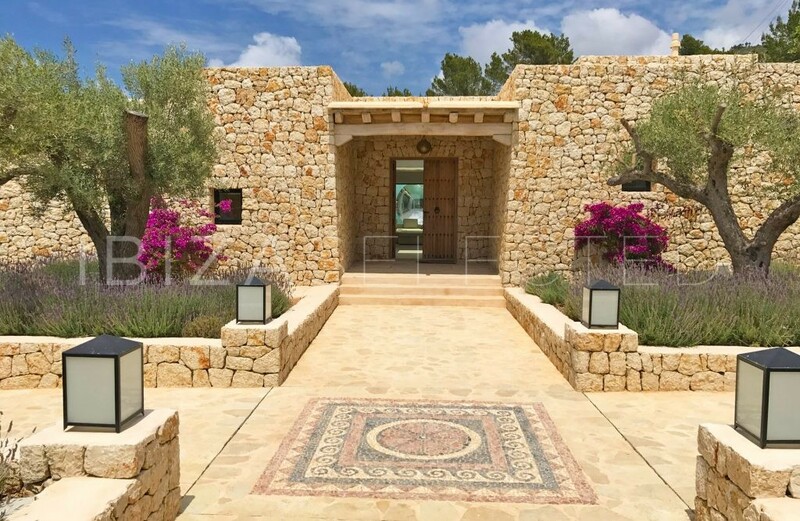 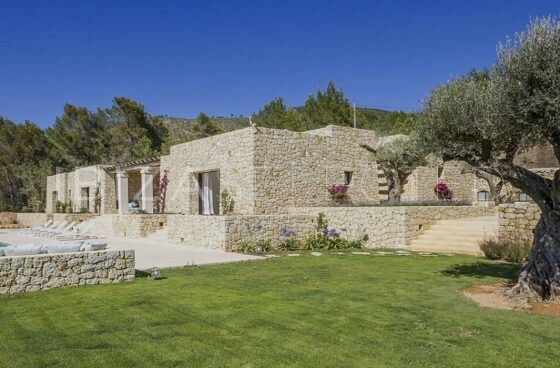 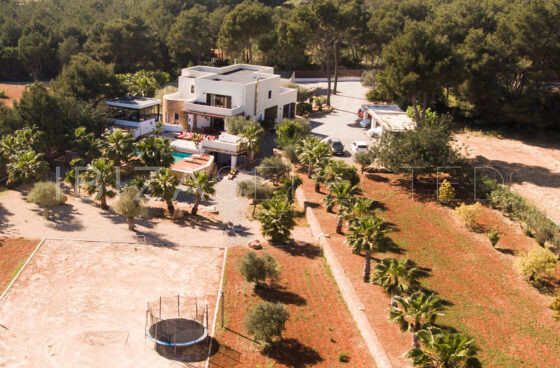 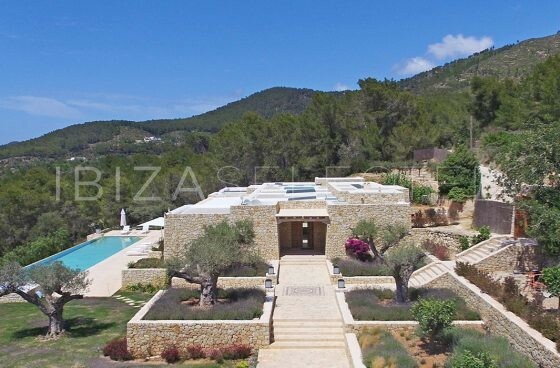 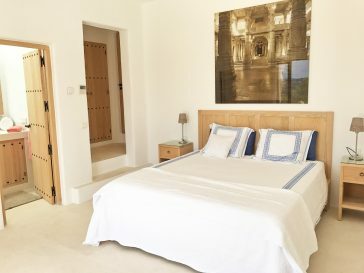 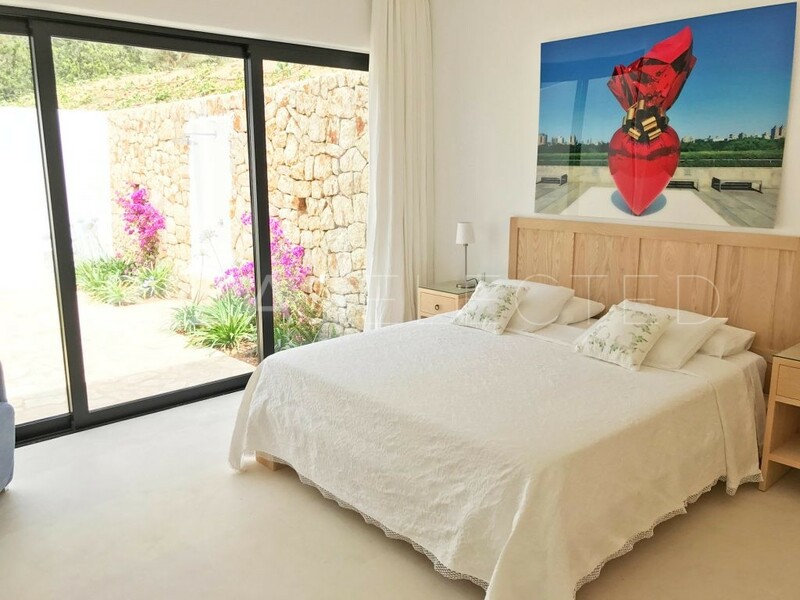 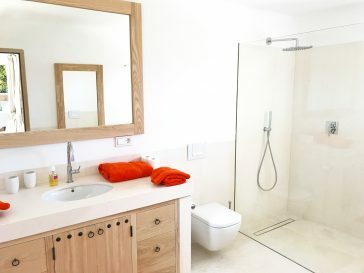 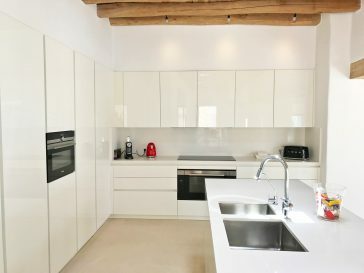 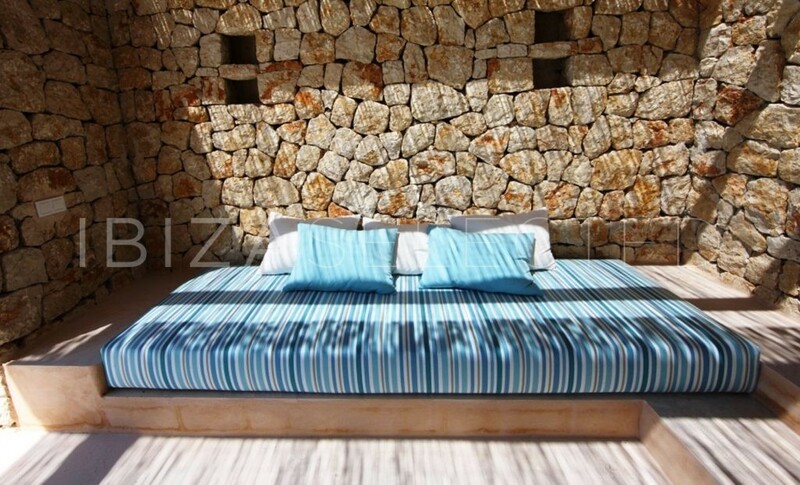 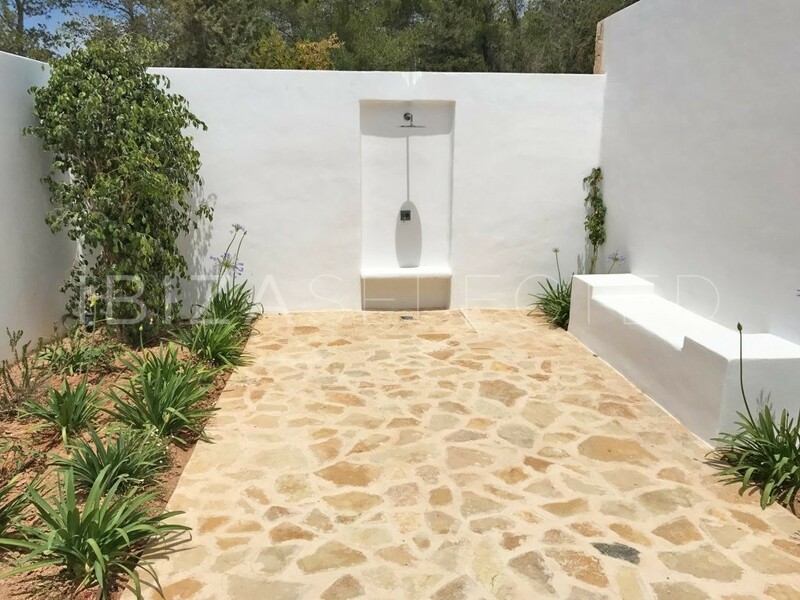 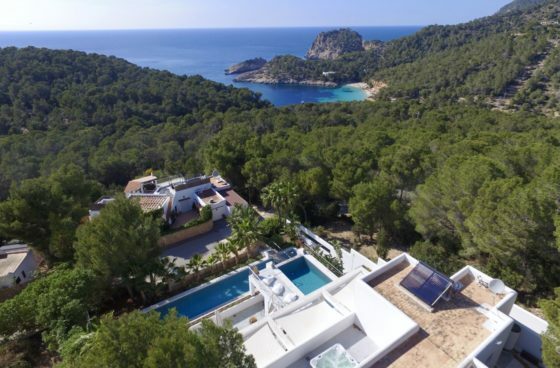 This fantastic villa is located in a valley in the north of the island in the immediate vicinity of Sant Joan and close to the connecting road that leads from Sant Joan to Ibiza town. 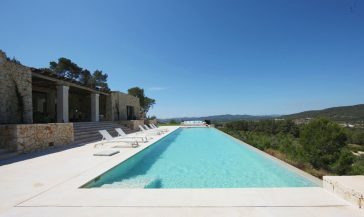 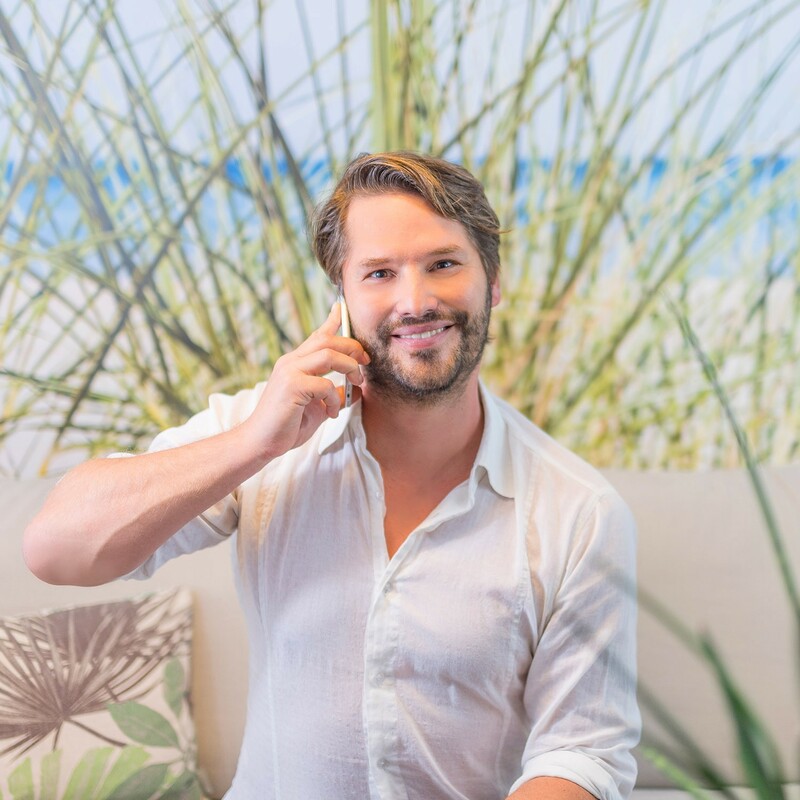 From the magical north, it is 5 to 10 minutes to Sant Carles, 10 minutes to Santa Eulalia and 15 minutes to Ibiza town. 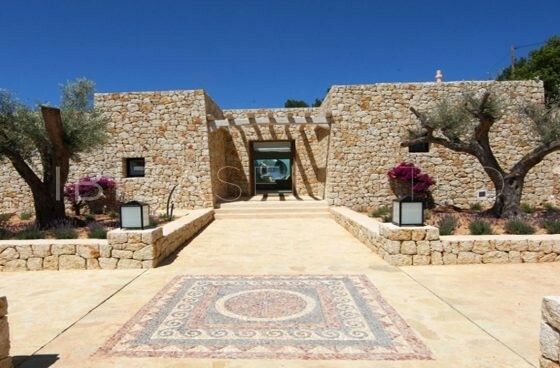 To the airport it is relaxing 20 to 25 minutes.